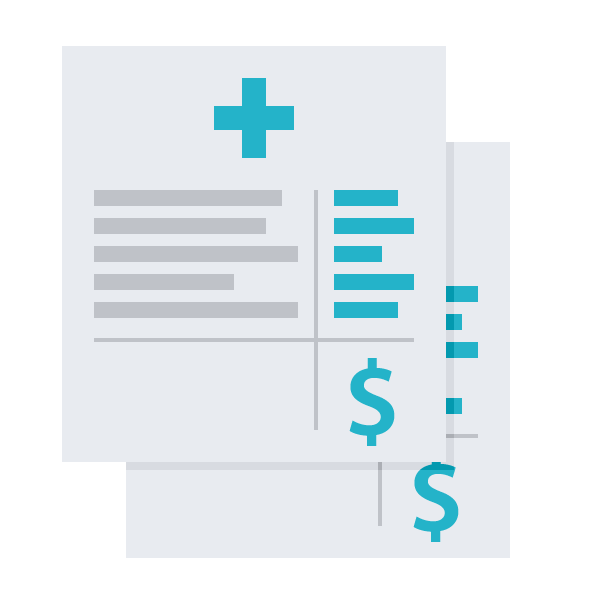 Whether you’re a medical billing provider or medical practice, TotalMD has the features you need at a price that makes sense for your business. 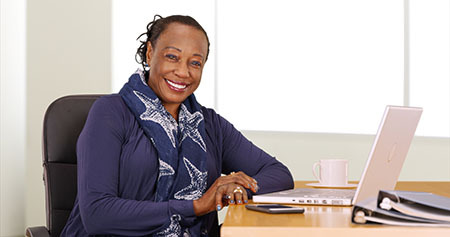 Our medical software is the most affordable software of its kind. 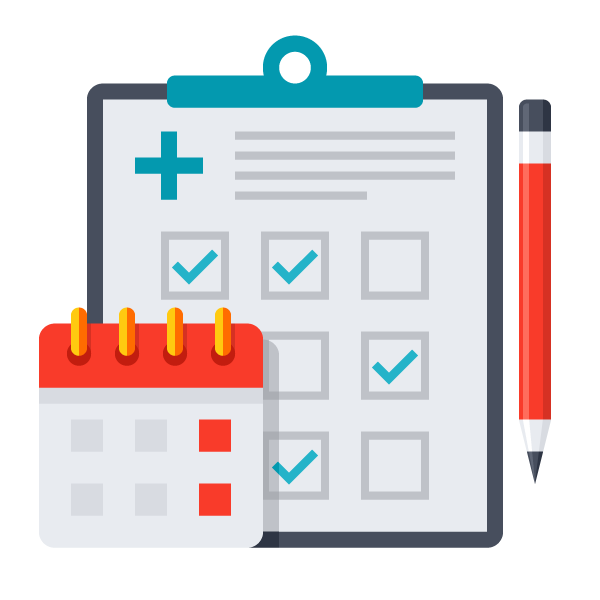 We know how important it is for you to provide great care while balancing the expenses of running your practice or business. With TotalMD, you’ll find robust features and functionality at a surprisingly affordable price. Increase your revenue and enhance your workflow with software that was designed to be intuitive and easy to learn. TotalMD simplifies and streamlines the process of collecting money for your business. 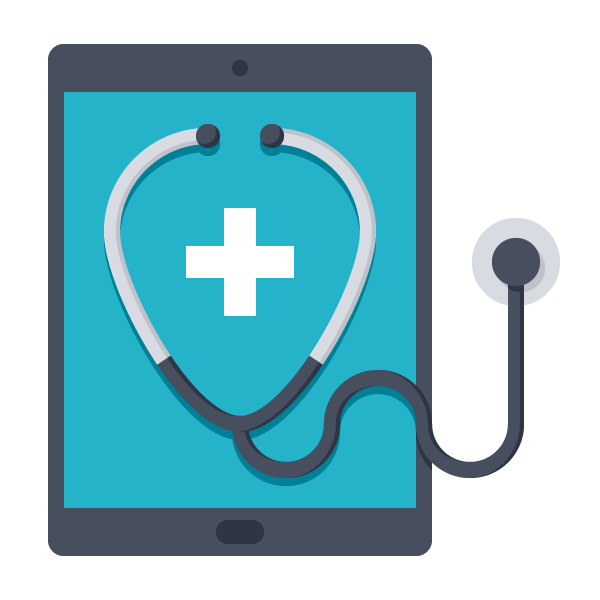 With powerful features like online eligibility, electronic remittance advice, and automatic write-offs, medical billing has never been easier. Shows you how much the insurance company owes you and helps you manage your income by collecting claims better. 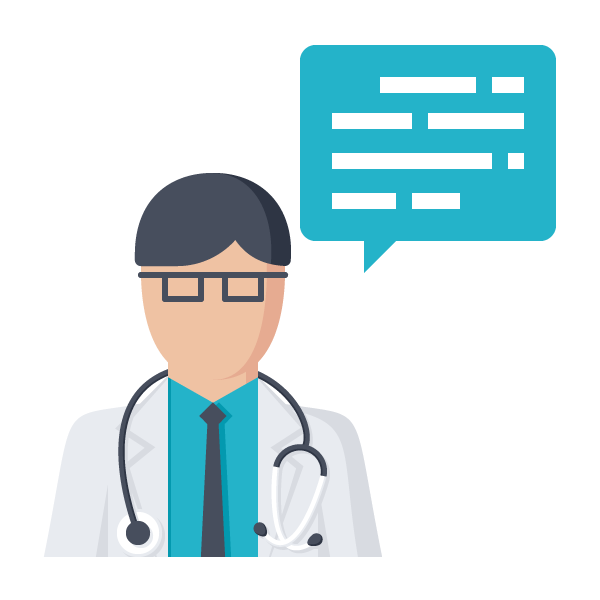 Two-way text messaging makes communication with your patients more engaging and more efficient. 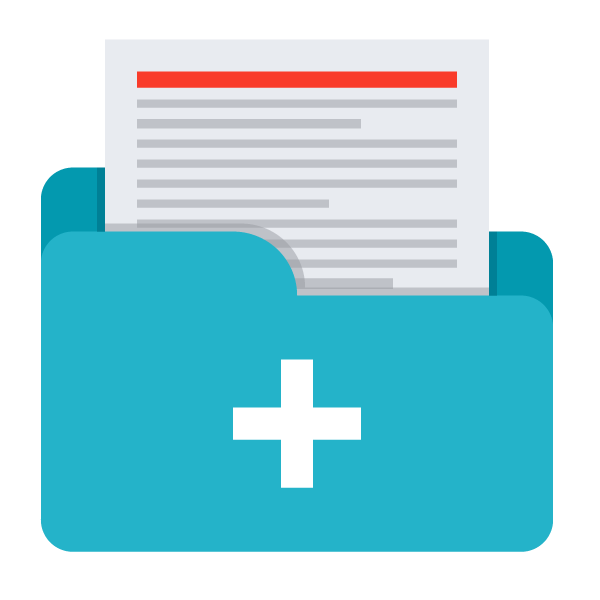 Send electronic prescriptions, get instant access to drug interactions, renewal requests from the pharmacy and a two-year medication history of everything your patients have ever taken. Displays dollars collected and write-offs directly below their corresponding procedure. You'll view the copay amount, applied deductible, patient balance, patient remainder balance and individual procedure remainder balances from the ledger screen. See multiple practices’ financials in one screen. Get access to CMS-1500 and UB-04 forms in electronic format. 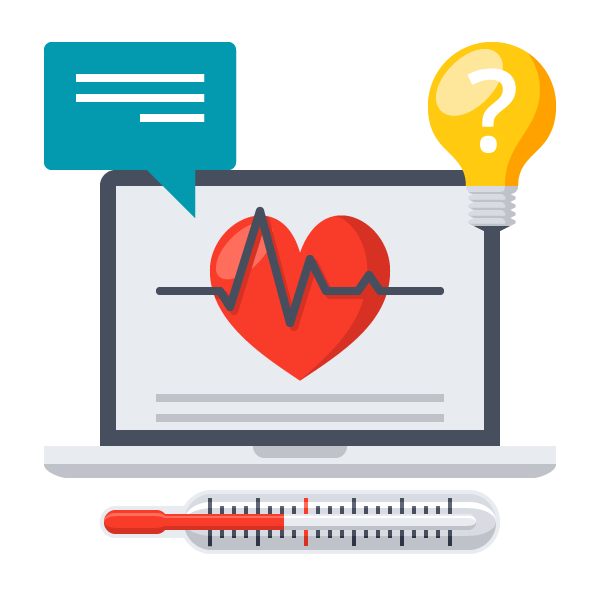 You can get powerful medical software for an affordable price! Take the first step and see TotalMD for yourself.